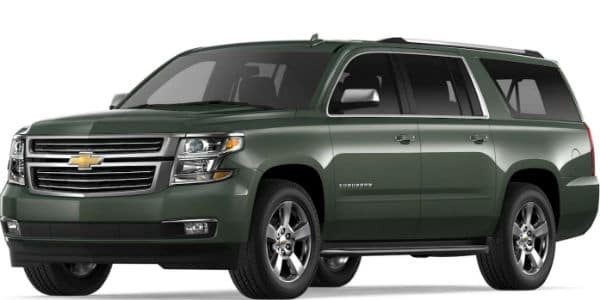 If you are in need of some SUV that offers more than durable utility then look no further than 2019 Chevy Suburban. Available in nine different trims, 2019 Suburban is blessed with the capability that you may not find in any other SUV. It is elegantly designed on the outside and is trimmed with high tech features in the inside that makes your ride fun filled and thrilling. 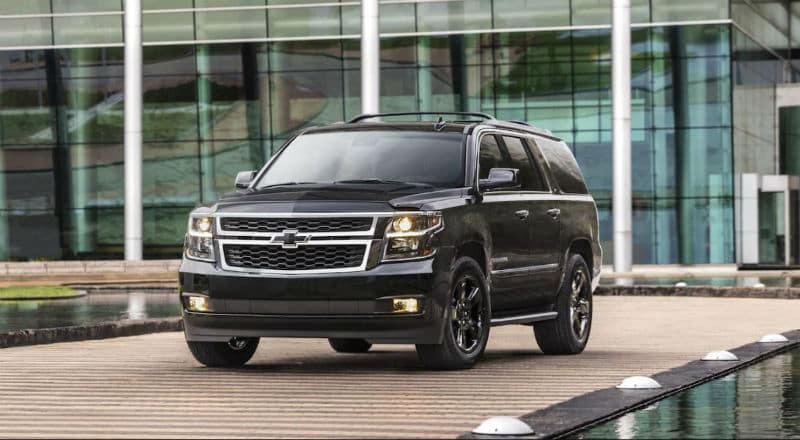 2018 Suburban model got a plethora of changes to be converted into 2019 Chevy Suburban. 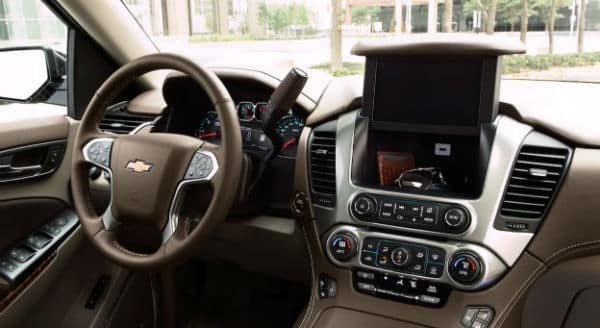 There is more than sufficient technology provided inside the 2019 Chevy Suburban for endless entertainment, infinite comfort and flawless connectivity. 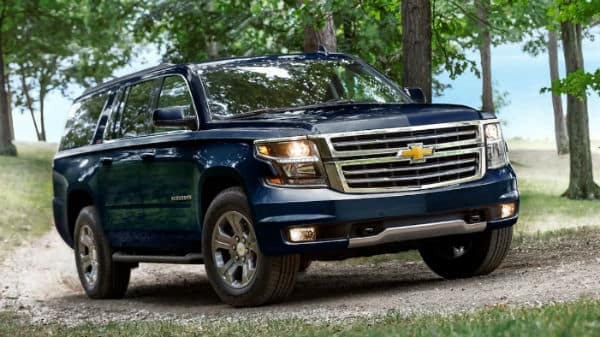 2019 Chevy Suburban offers lots of luxury and space features for the money that make you feel car-like interior which is not only comfortable but spacious as well. 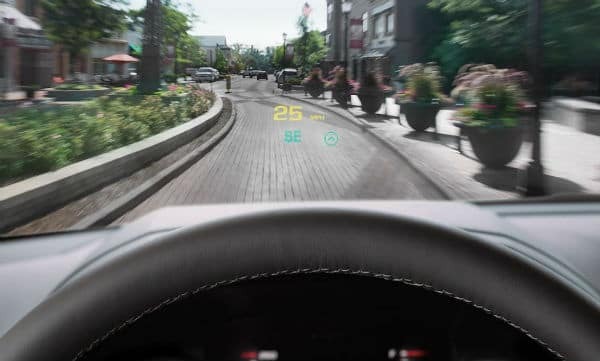 The biggest selling point of the 2019 Chevy Suburban is its expansive interior space. 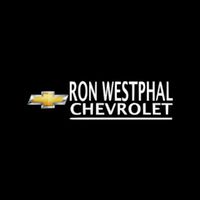 Ron Westphal Chevrolet is the name of automotive dealership serving the residents of Geneva, IL and its surrounding areas for decades. We have customer service center equipped with state-of-the-art facilities and our experts are factory trained as well as certified professionals. Also we have experienced finance professionals who are ready to assist you to find the most appropriate financing solution such as securing an auto loan or leasing your desired vehicle. Visit us today and we’ll take care of entire buying procedure.